There are a few highlights I’d like to share here. You do not need permission. 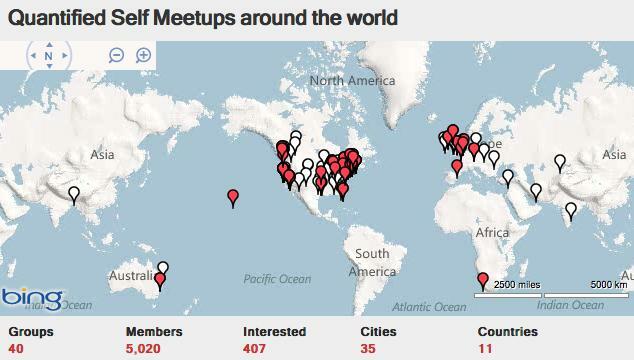 PS: If you look at the map above, you will see that we are primarily a North American and European “movement.” We would like to learn from users and makers of self-tracking tools in Asia and Africa. Please help us make these connections.